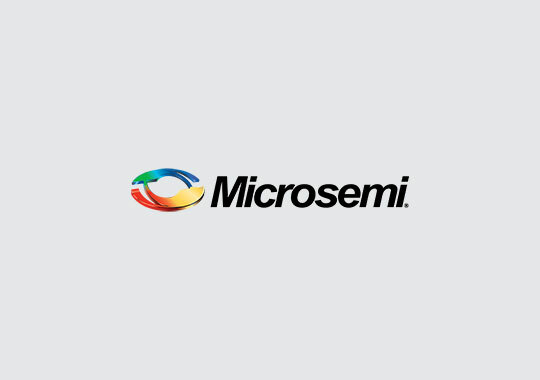 Microsemi's Package Miniaturization Services utilizes the Large Area Panel (LAP) - based Embedded Die technology to perform sub-system size reduction levels that cannot be achieved via standard chip-on-board technology. Microsemi's Embedded Die technology offers quality, reliability, security, and allowing practical implementations of systems on a package with real-estate savings of 70% vs the original PCB area. Microsemi offers an RF Standard Implant Module (SIM) based on the ZL70103 MICS telemetry device for implant OEM’s looking to speed up the development cycle and mitigate risks by using an approved design. The emerging Neuro-Stimulation OEM‘s needed to develop smaller devices to aid patient comfort. To meet this need, Microsemi's Package Miniaturization Services group took the existing SIP design and used the Embedded Die technology to integrate the ZL70103 in to the substrate. The support components fit within the area of the die, enabling a near zero area die occupancy. This enabled a module footprint reduction of 70%.